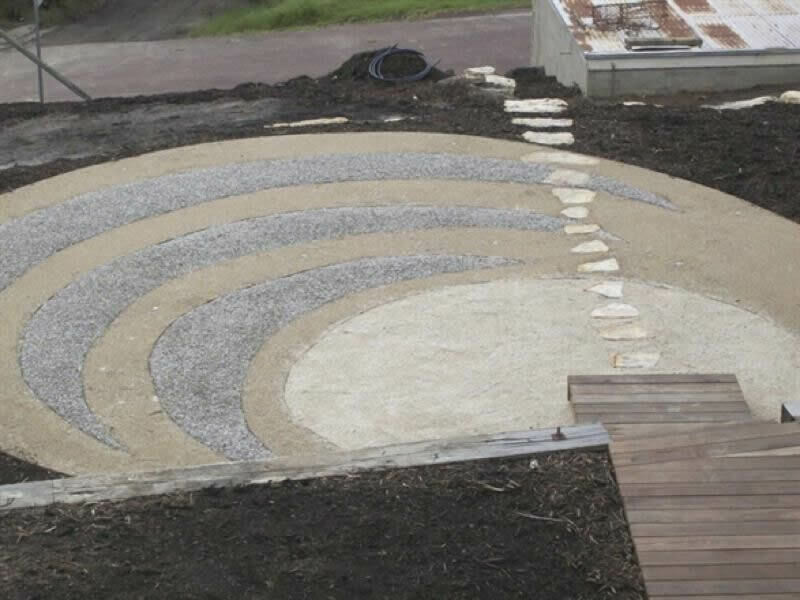 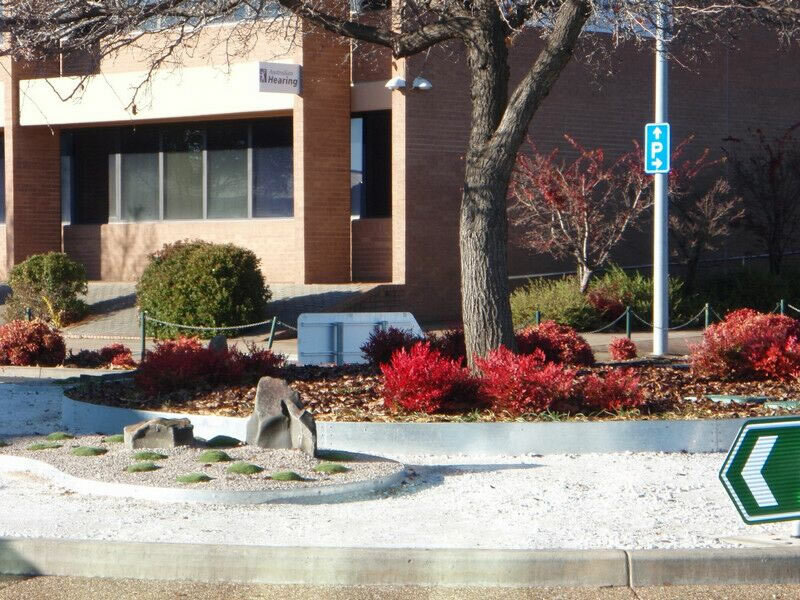 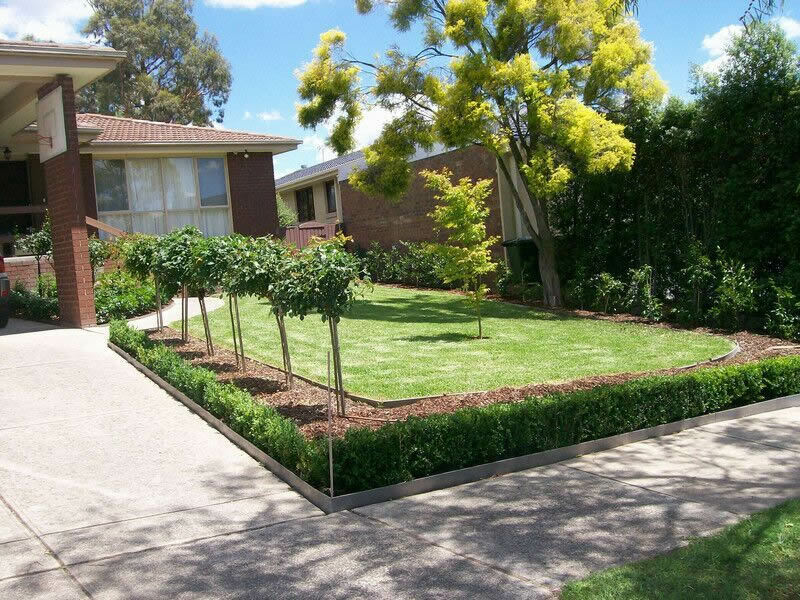 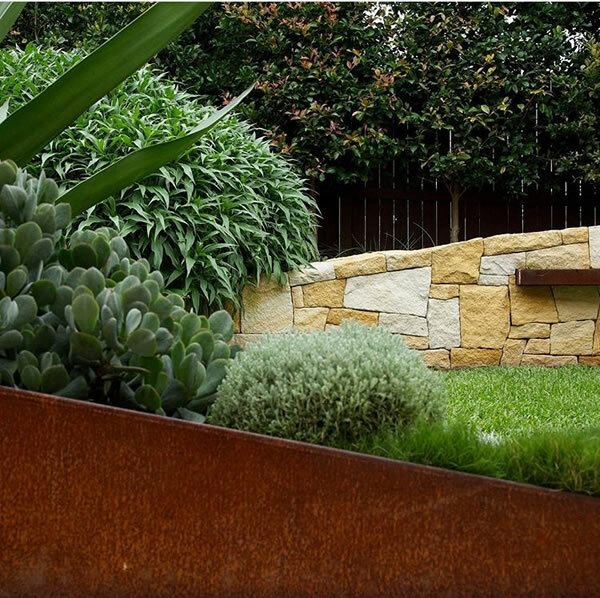 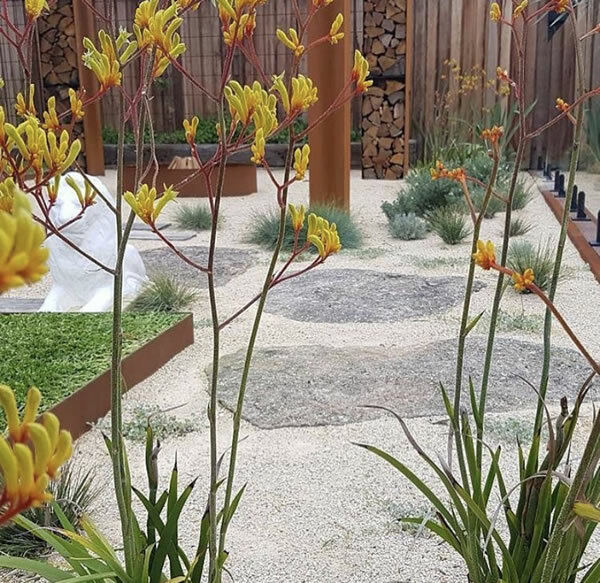 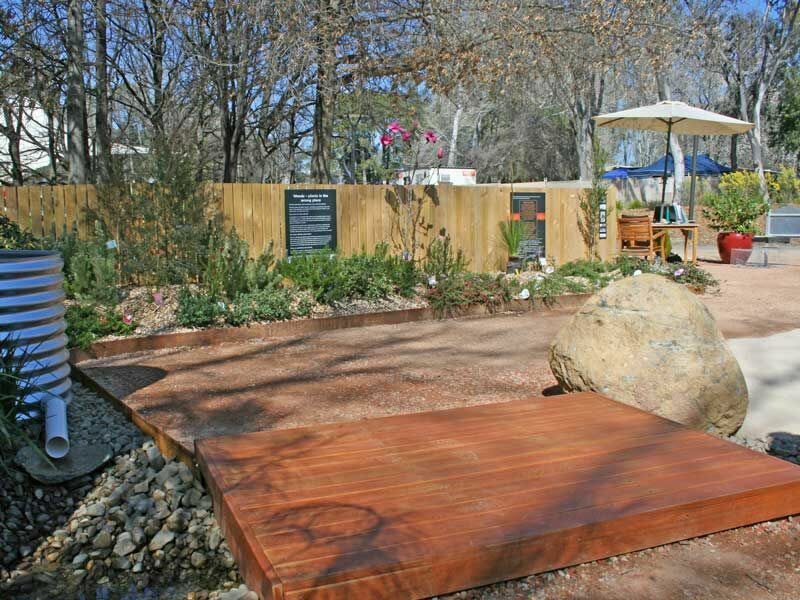 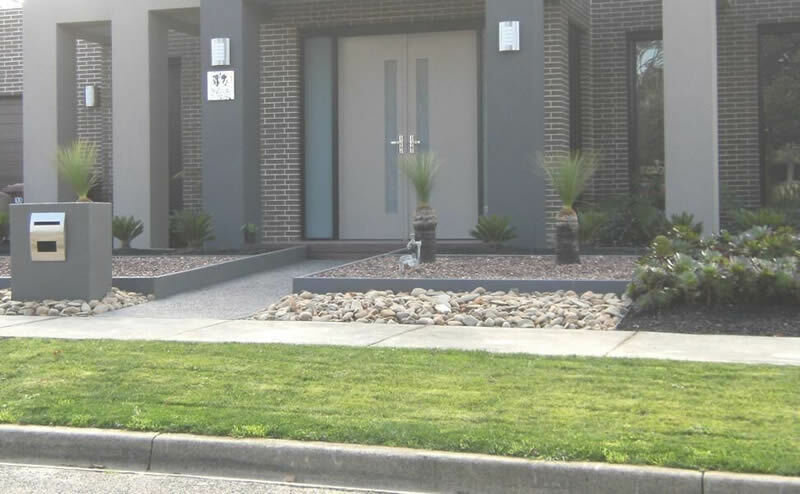 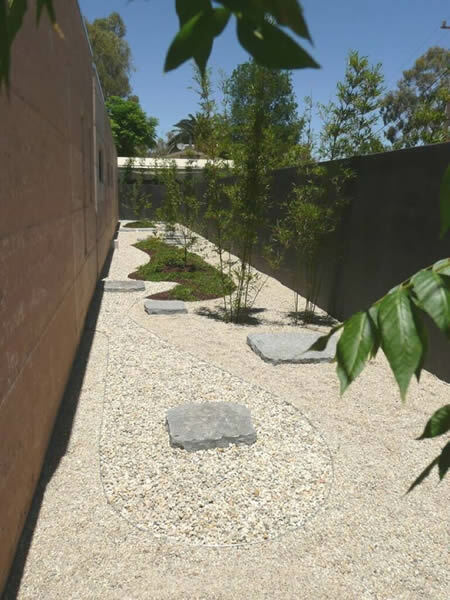 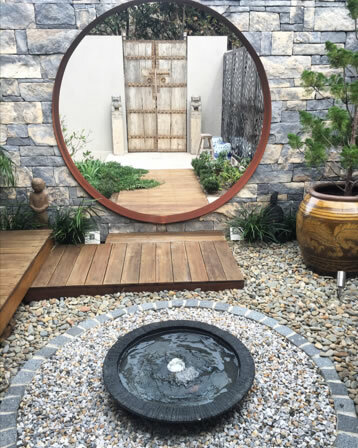 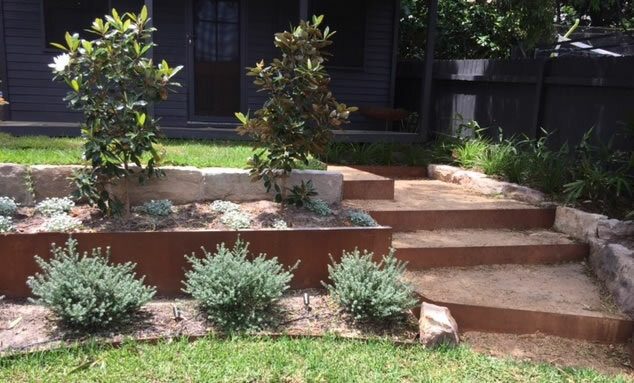 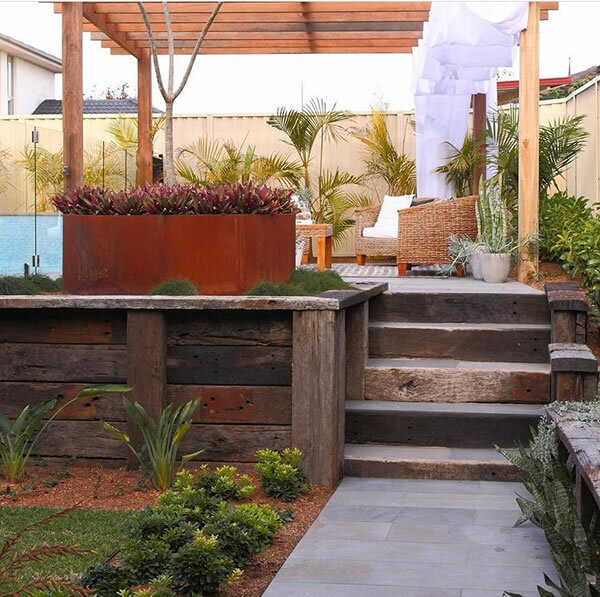 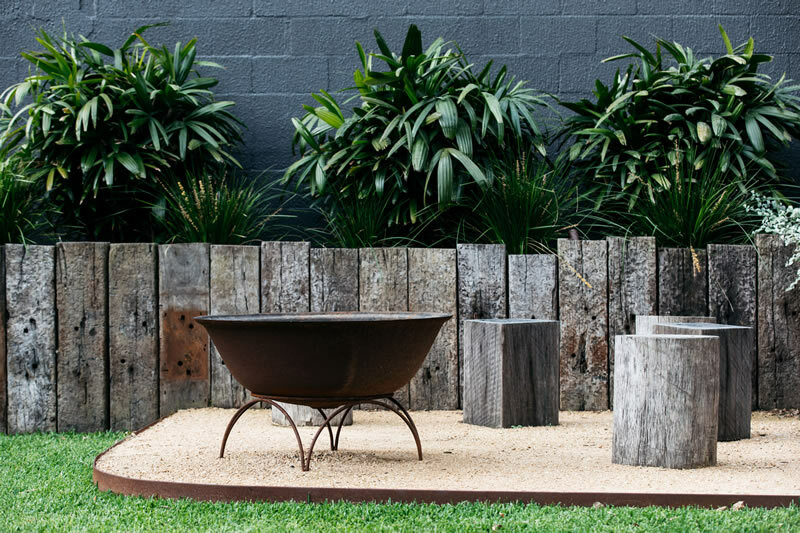 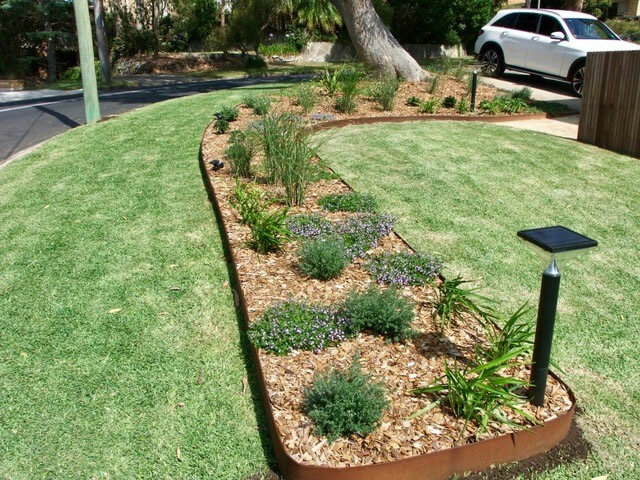 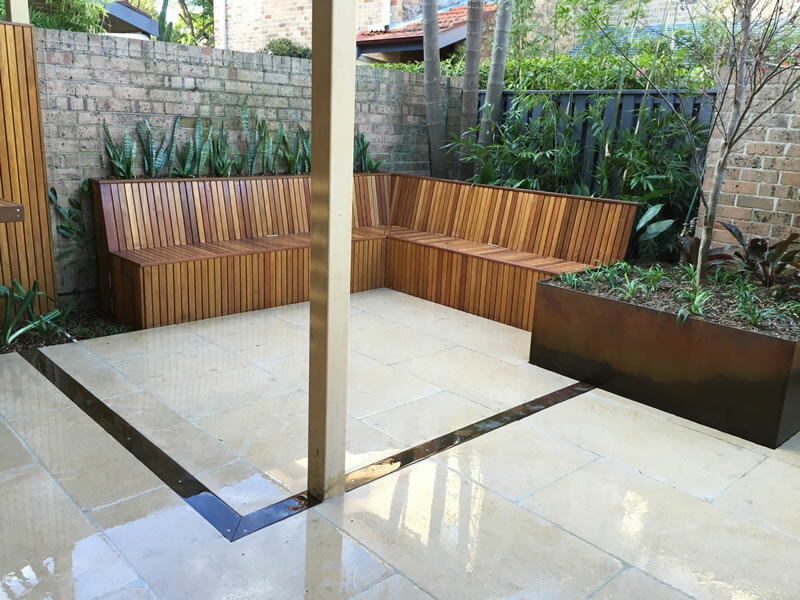 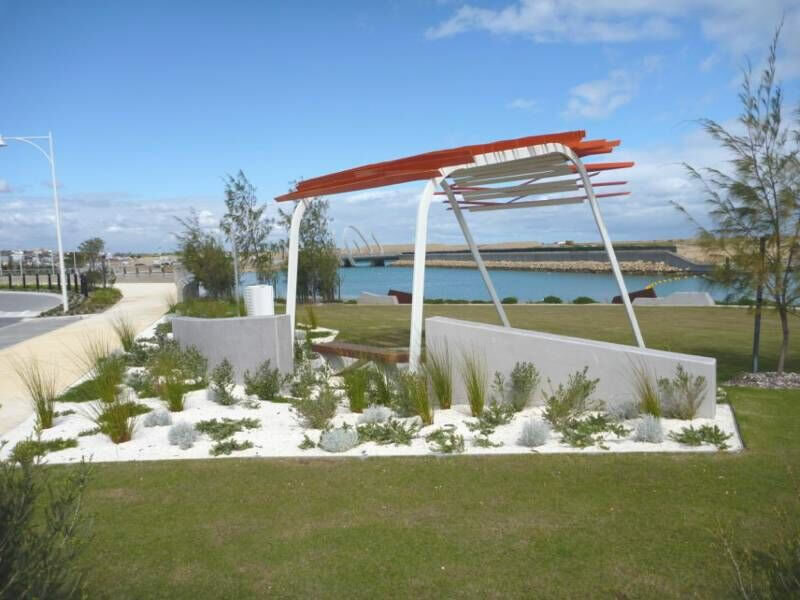 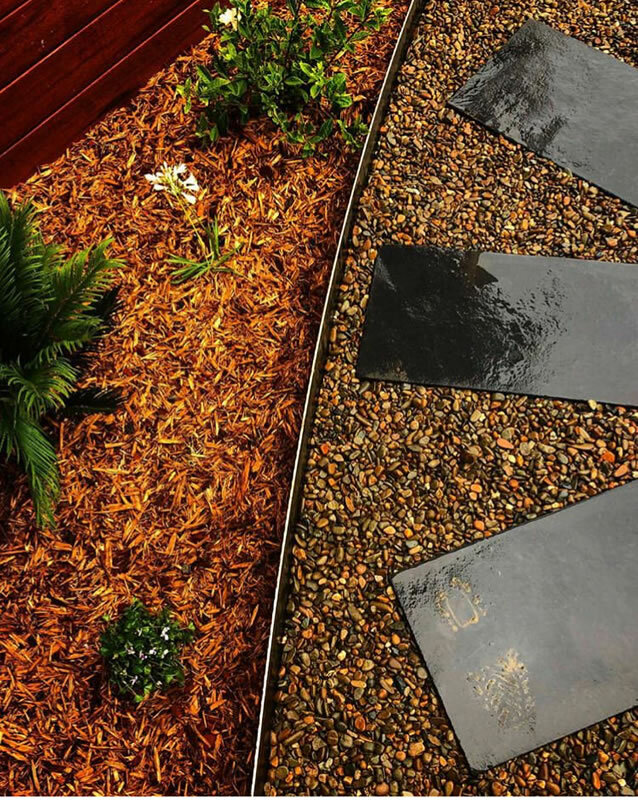 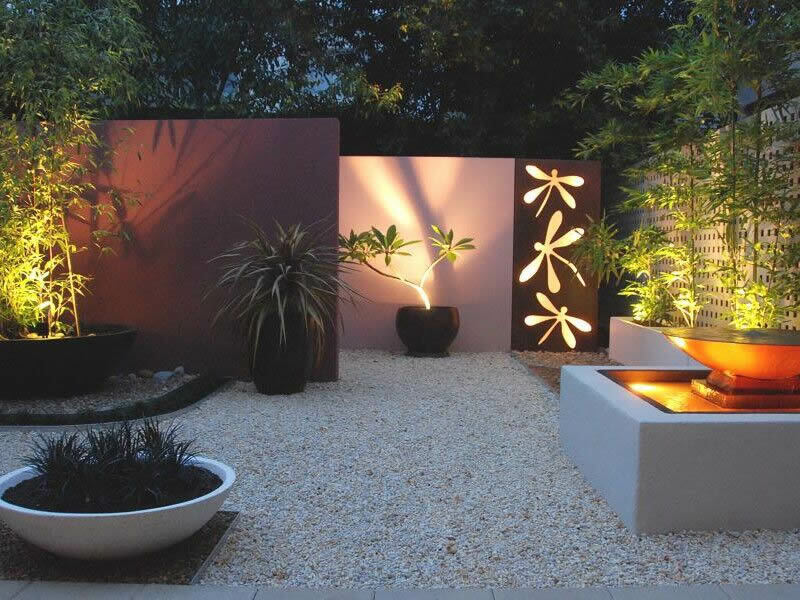 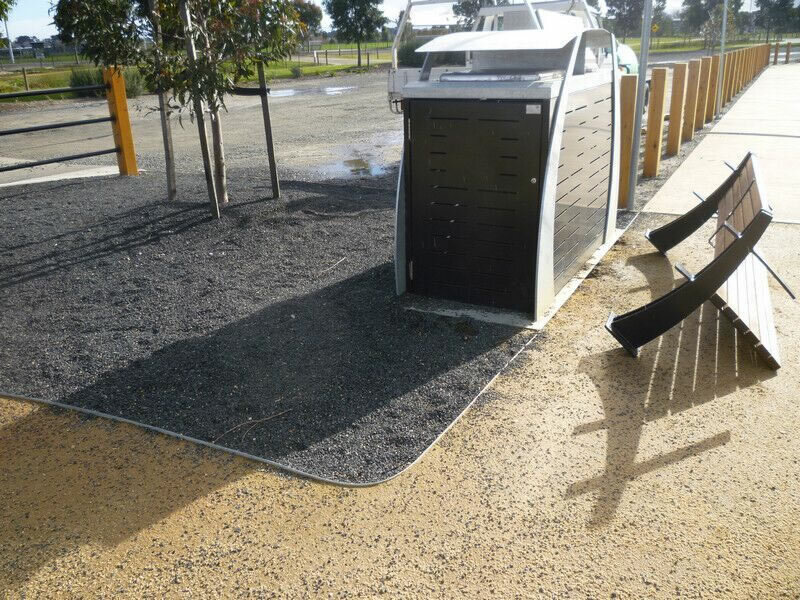 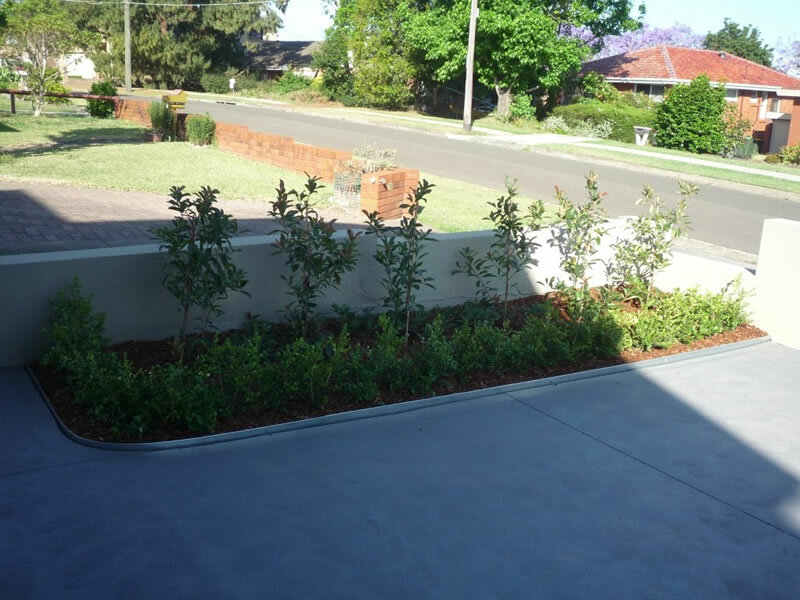 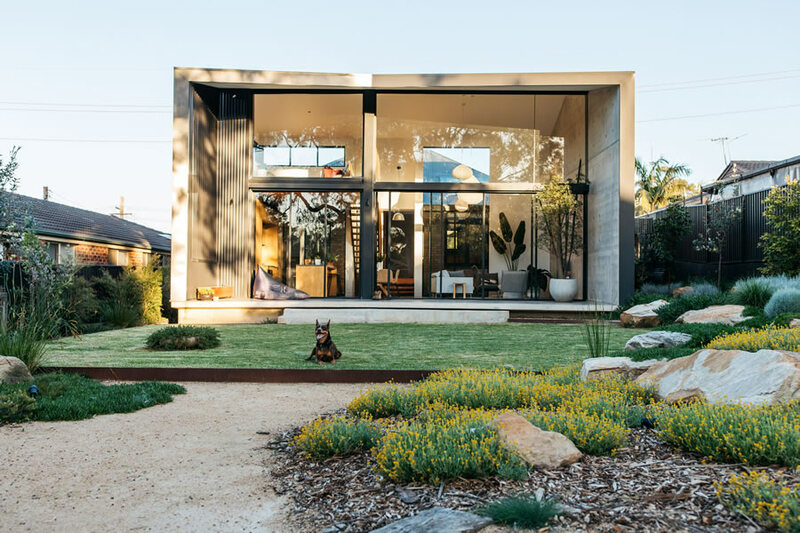 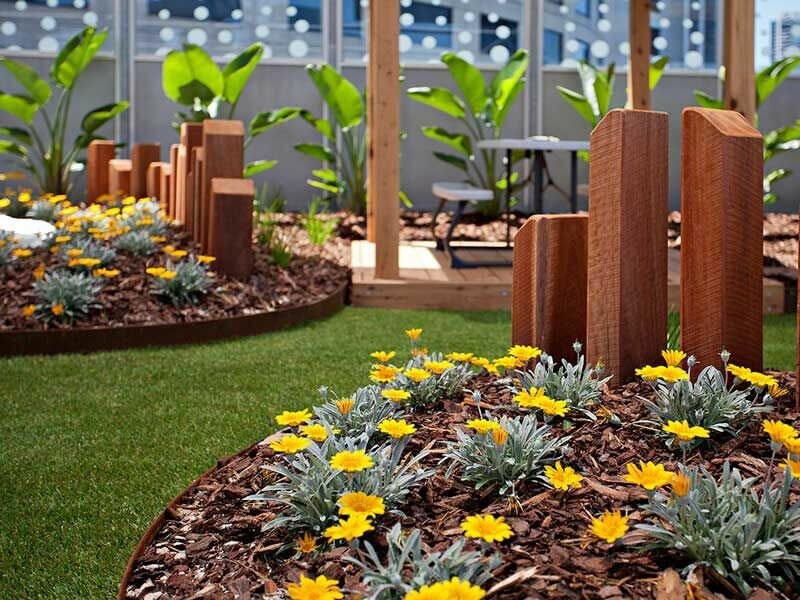 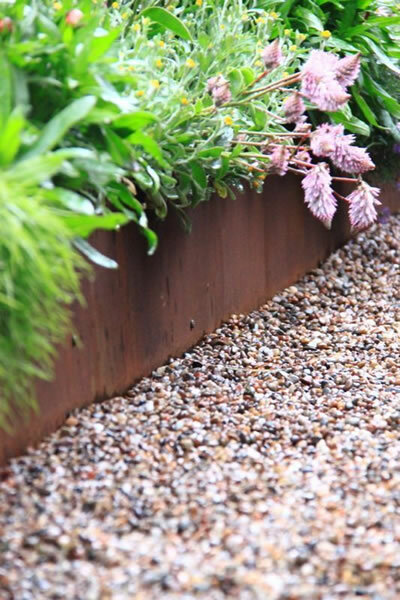 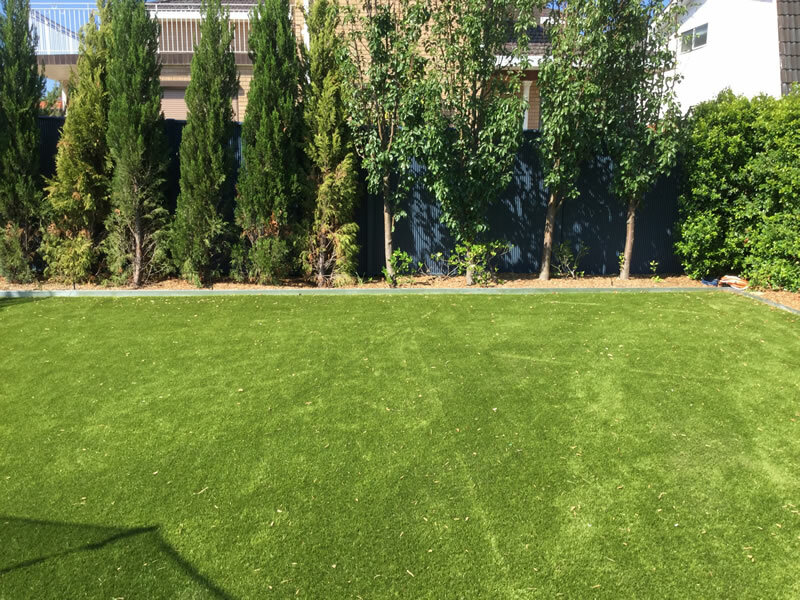 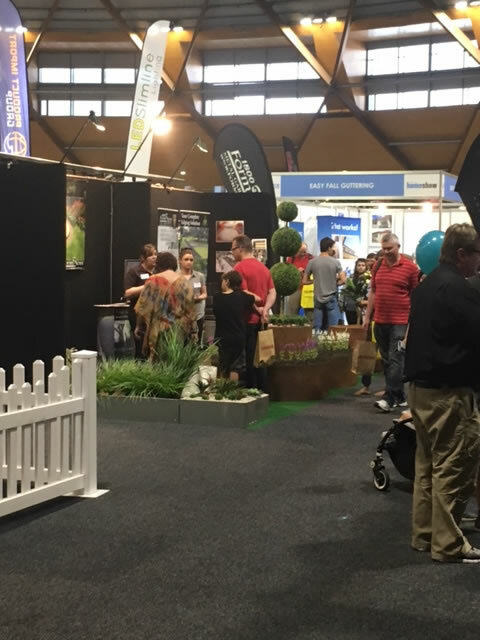 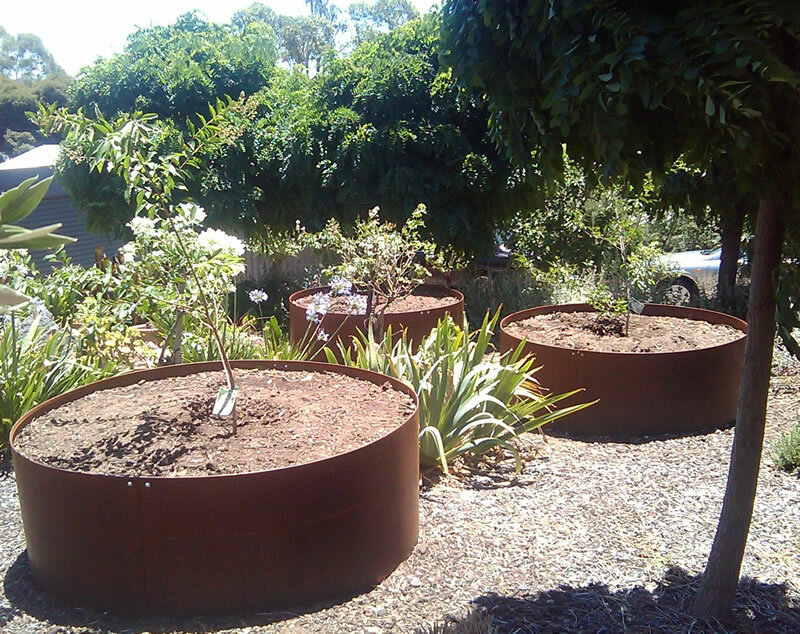 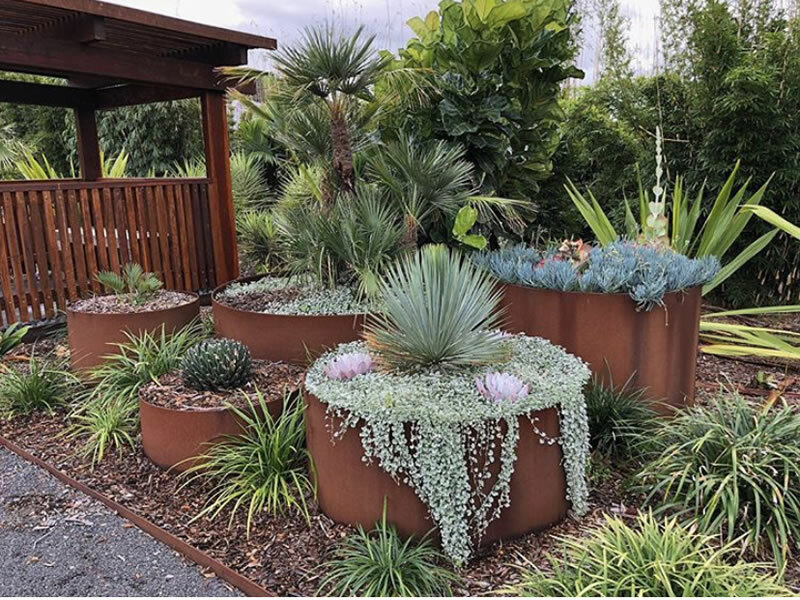 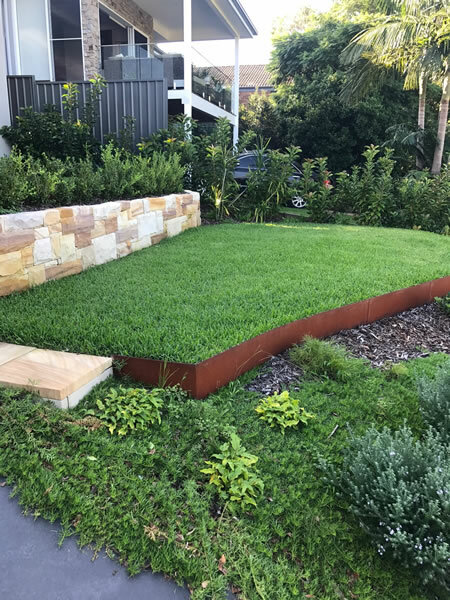 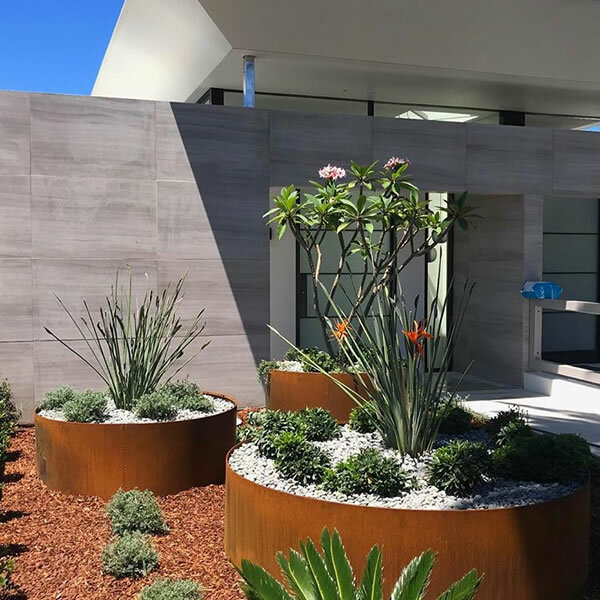 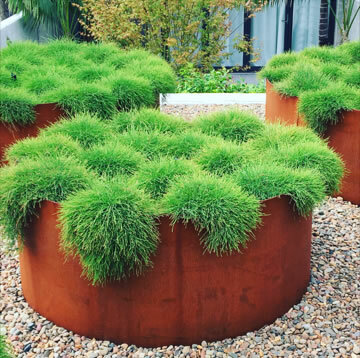 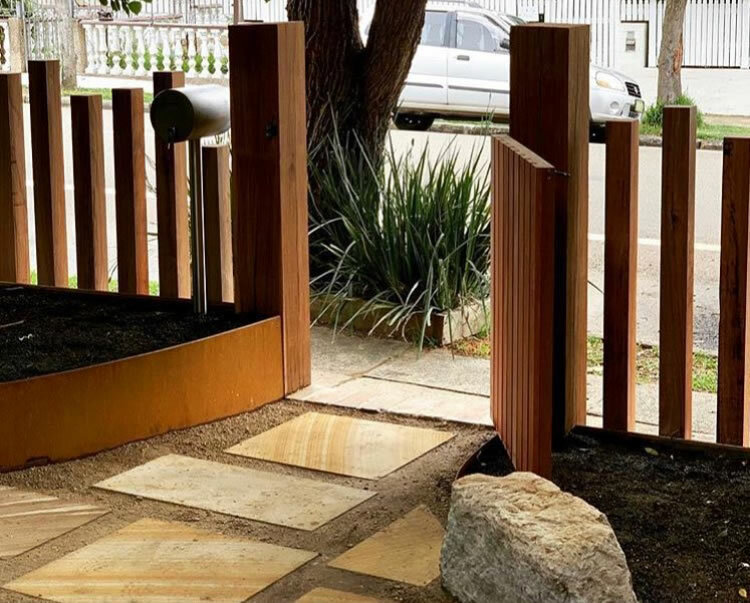 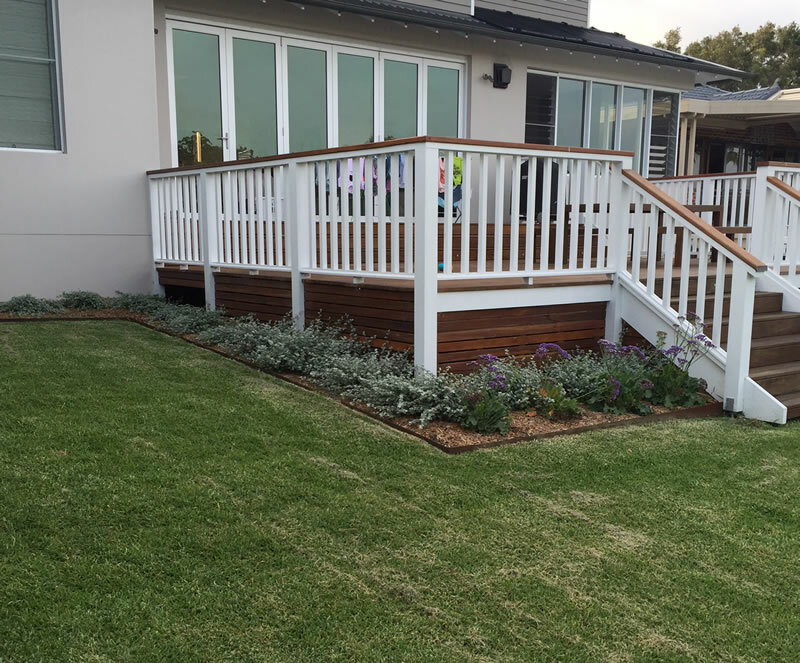 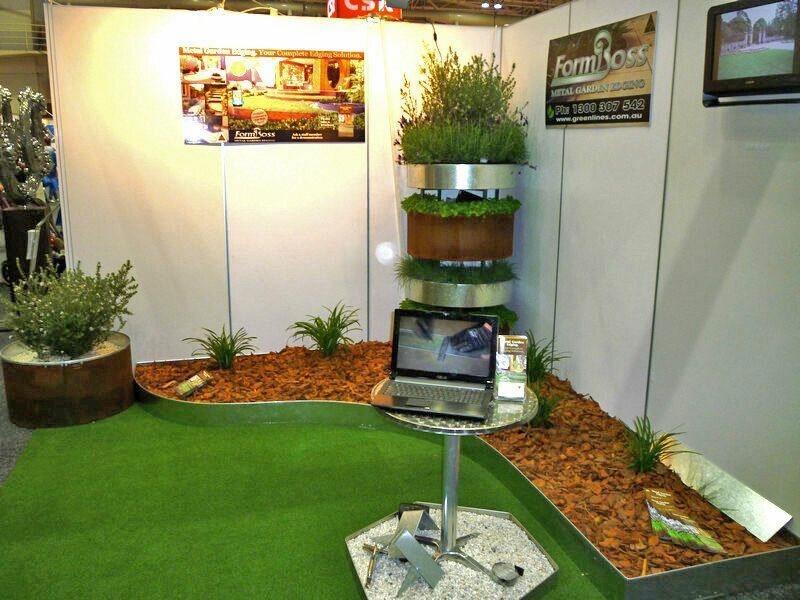 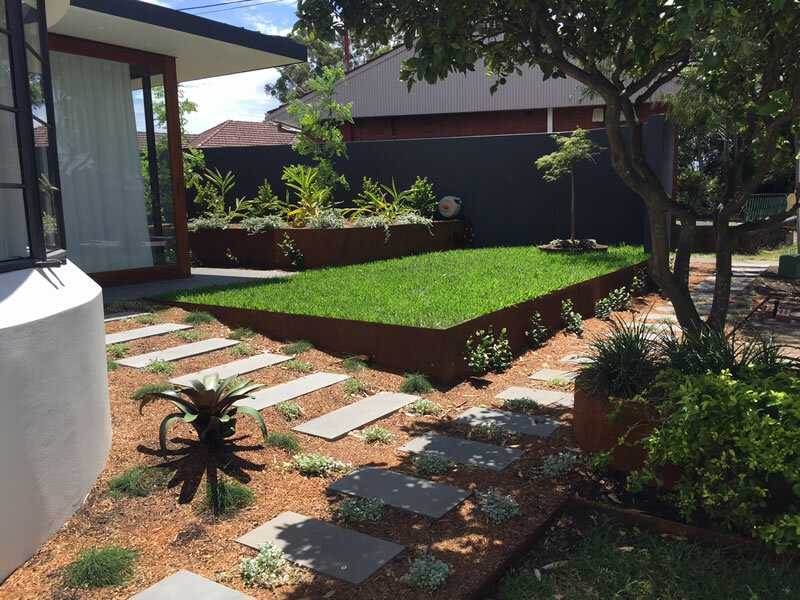 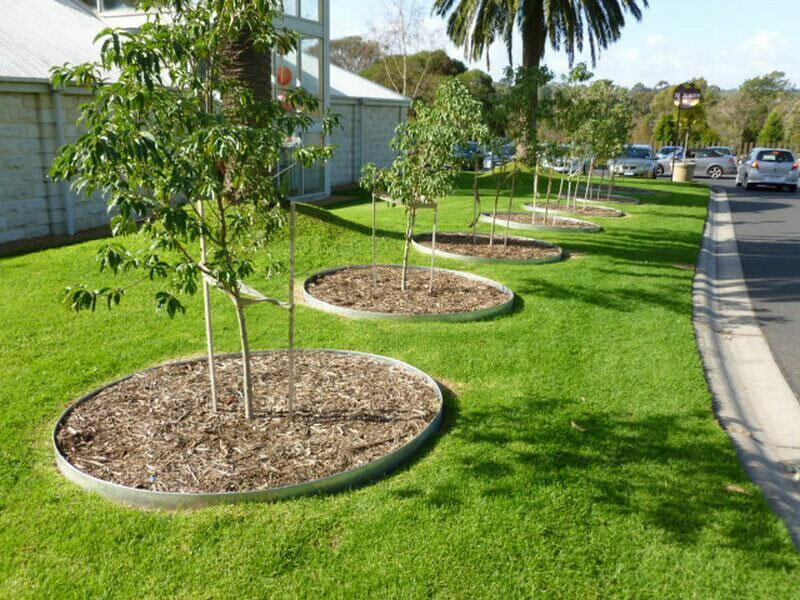 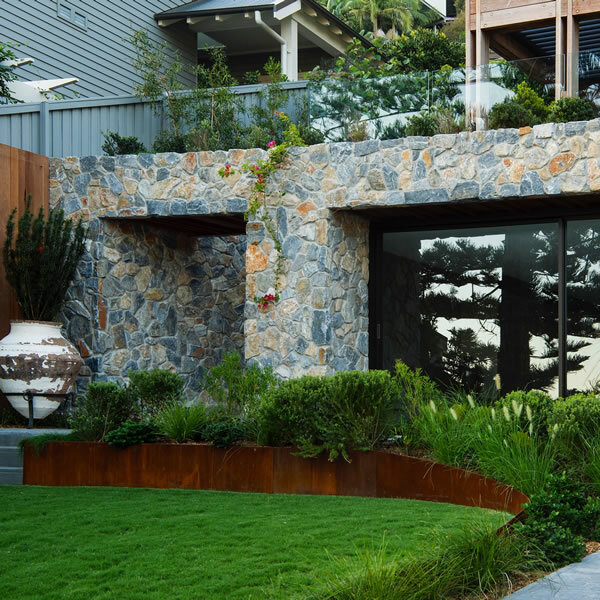 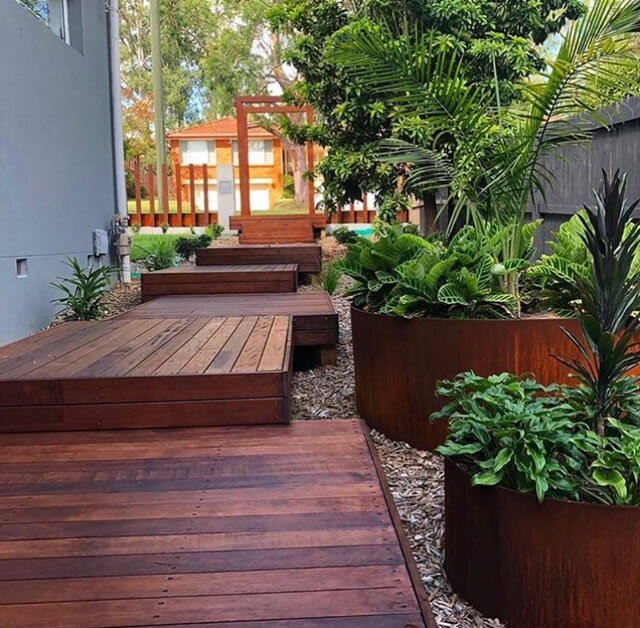 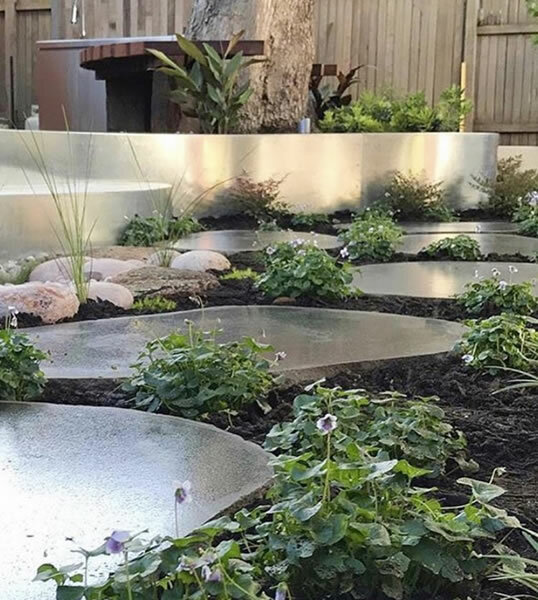 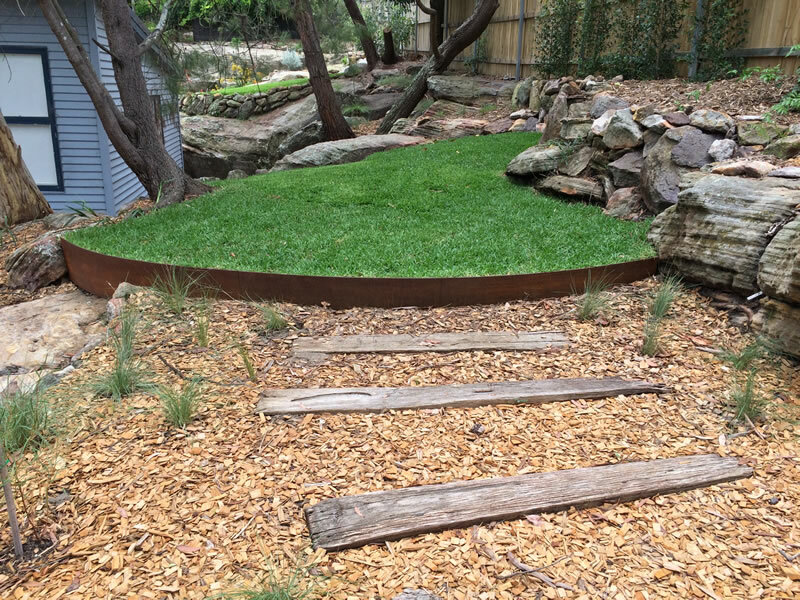 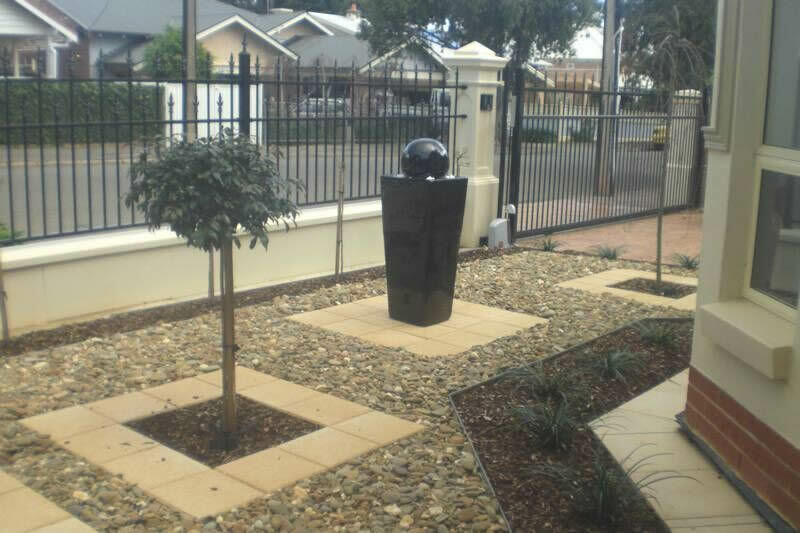 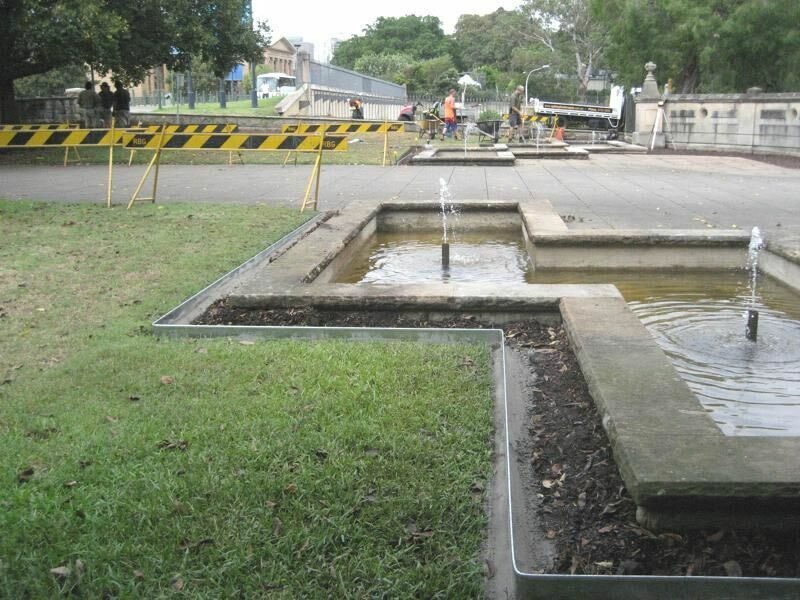 We offer Form Boss Steel Garden Edging fabrication & distribution in the greater Sydney region. 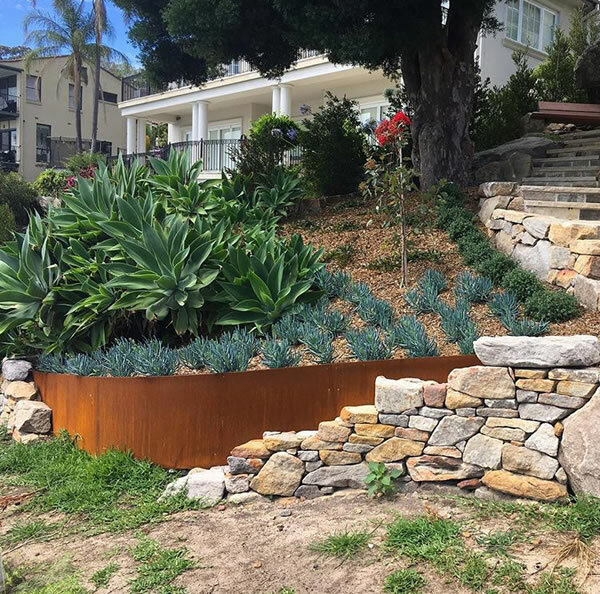 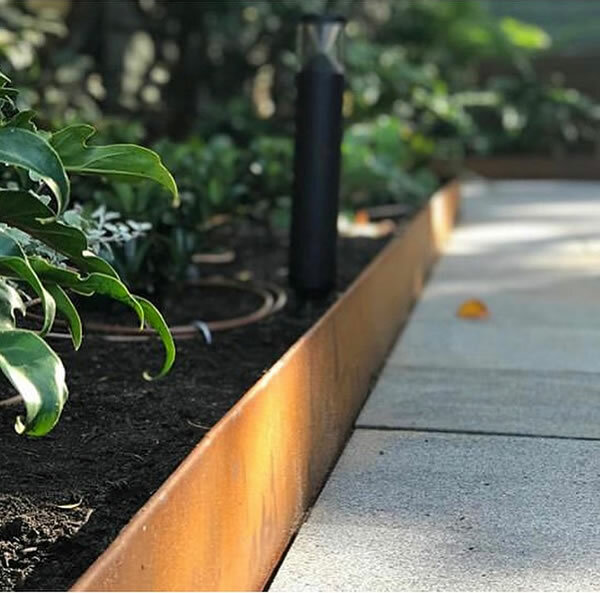 Installing our steel garden edging is as simple as following a few easy steps. 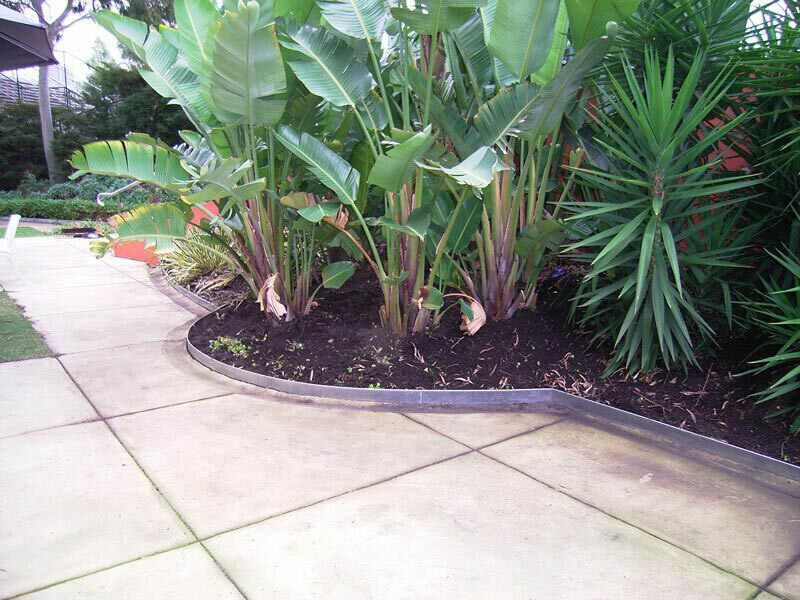 Check out the great range of Formboss products available from Ideal Edging. 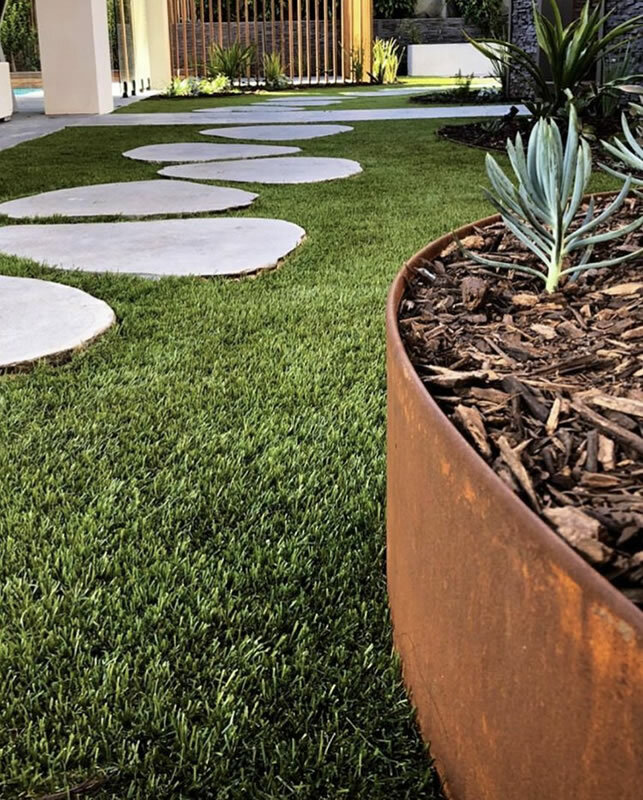 Check out our gallery to see how great our product can make your yard look.